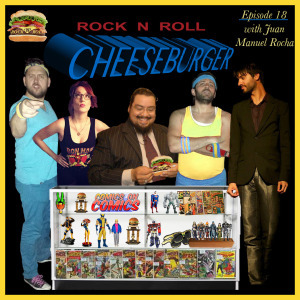 This entry was posted in shows and tagged Cheeseburger, Comics on Comics, Dan Lawler, doom metal, Fat Elvis, Juan Manuel Rocha, Kyle Duncan Graham, Magic: The Gathering, Monolord, music festivals, mutants, reboot, Rock N Roll, Saved By The Bell, strippers, Tikku Sircar, Valerie Tosi, Vænir, X-Files, X-Men, Zack Morris. Bookmark the permalink. 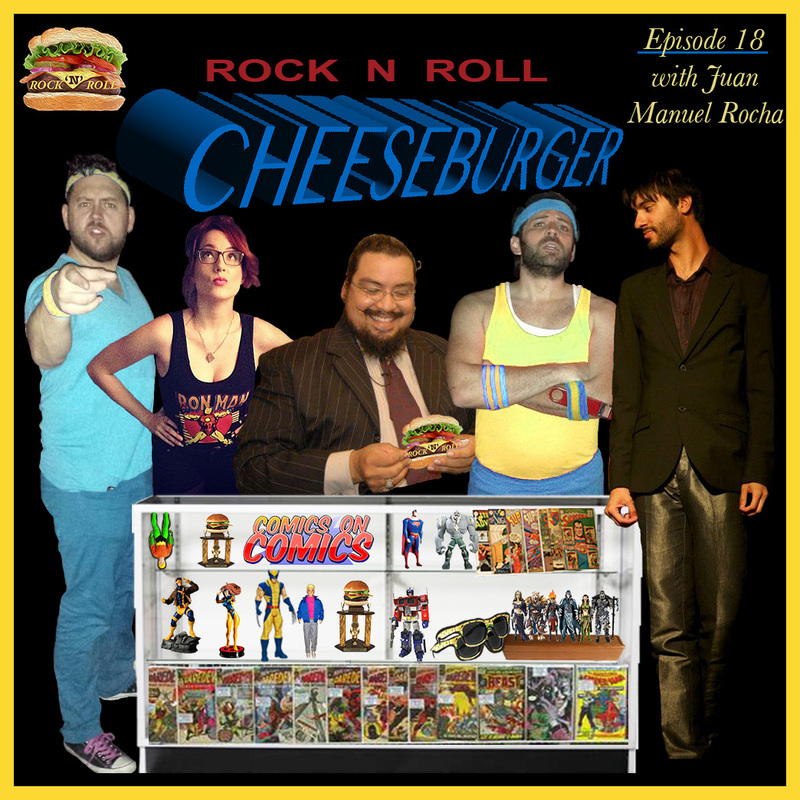 ← EPISODE 17 WITH BRYAN COOK & CELIA FINKELSTEIN!